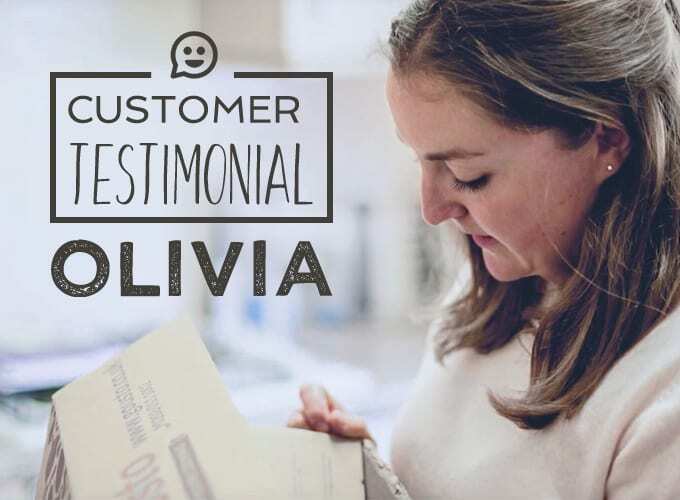 Olivia, along with her husband Oli and her two kids Florence and Theo, are huge fans of Gousto. We headed down to Portsmouth to visit Olivia’s home and find out more about why Gousto’s recipe boxes work so well for her and her family. As a confident cook (she’s about to open a ‘play cafe’ for kids, partly based around her passion for cooking), you might think Olivia’s love of our recipe kits is a bit of a surprise; however, as she explains in the video below, the benefits of a boxful of quality ingredients and easy-to-follow recipes goes beyond learning how to cook delicious meals. 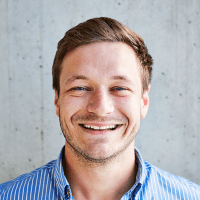 “Easy, fresh, convenient”, says Olivia, summing up Gousto in three words. For a busy mum about to launch a business, we can totally understand her need to make dinner time a hassle-free experience! Thankfully, our recipes are also super tasty and really exciting, allowing Olivia to add a flourish to her cooking repertoire with dishes like our Honey, Orange & Saffron Chicken – her favourite!